Tagline- Vengeance Has a Name. When it comes to modern films I have a dislike for action films as I find them too overly stylized in terms of shot selection and editing and for every action film I like I have 5 I dislike. It’s gotten to the point to where now I skip out on most and while I’m sure I missed out on some good ones I also know I missed out on some that’ll make me wanna rip my hair out. 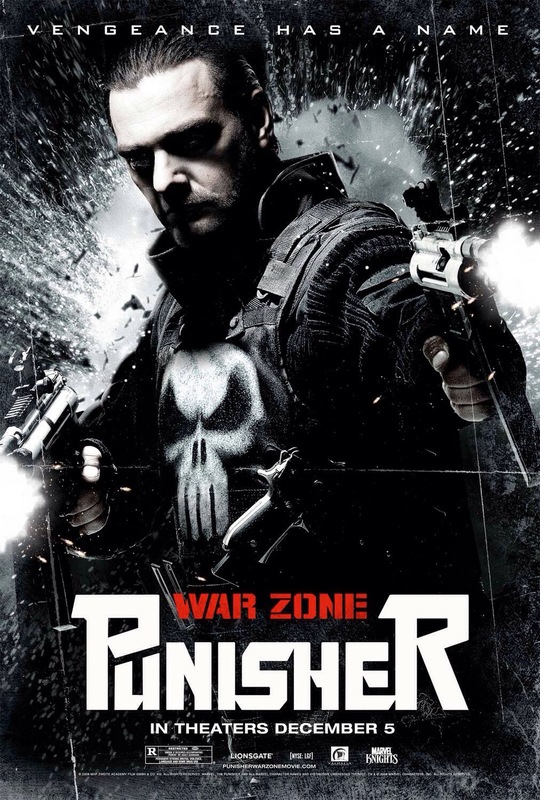 But every so often an action film comes along and gets it right and Punisher: War Zone is one of those films. Lets make no mistake about it, War Zone is far from a great film and when ranking my favorites of the genre this film wouldn’t be anywhere in sight, which isn’t a knock on this at all. I think the best way to describe this film is a modern day film that if made in the 80s would be something we’d see from the Cannon Group. 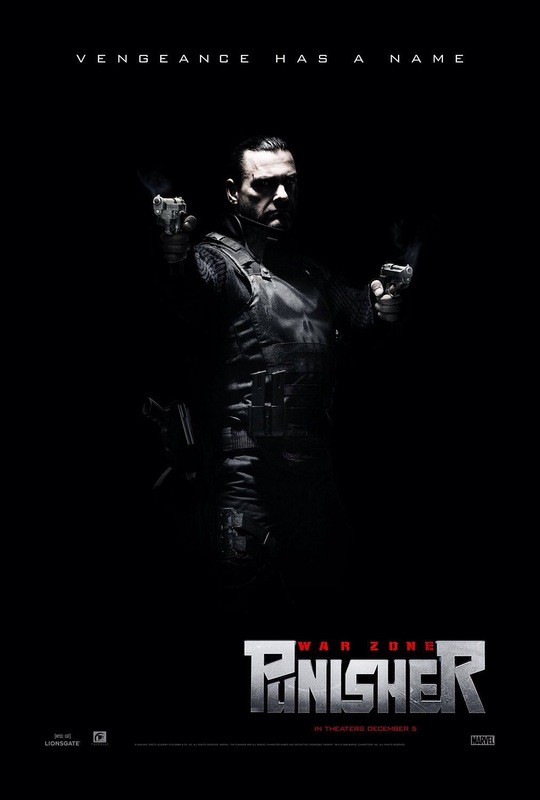 Punisher: War Zone is a no holds barred balls to the wall action film, filled with insanely over the top graphic violence. War Zone is very much a comic book film and while it can be a little campy I wouldn’t label it camp. It’s just over the top in the style of again the Cannon Group like say Death Wish 3 or Death Wish 4. The Punisher series for some reason just hasn’t been able to find success as the 1989 version had a couple of theatrical releases in certain countries, but went DTV in the States as well as other countries. The 2004 version did well enough for a sequel to get the green-light, but even that film was far below what other comic book films pulled in before and after. However with some production troubles from script re-writes and than Thomas Jane who played Frank Castle in the 04 version dropping out, it was than decided for another reboot of the series. 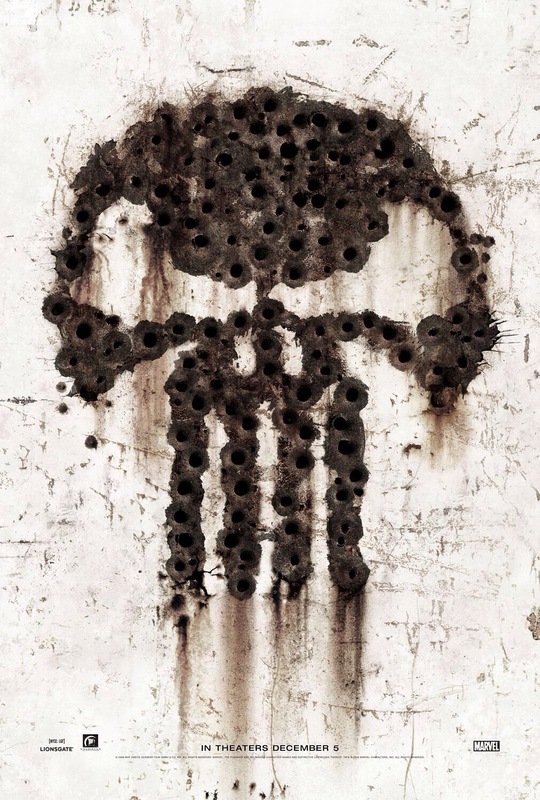 I was a little disappointed in a reboot and more so by Tom Jane dropping out, but that disappointment was quickly put a side in the opening scene and even though I very much liked Tom Jane in the title role (Dolph Lundgren as well) Ray Stevenson was every bit as good and perhaps make for the best Frank Castle yet. But to be honest all 3 actors each have a quality that a case could be made for any. As I mentioned the 89 version failed to do much business though has become a cult favorite and while the 04 version was profitable enough for another version it wasn’t a massive hit. 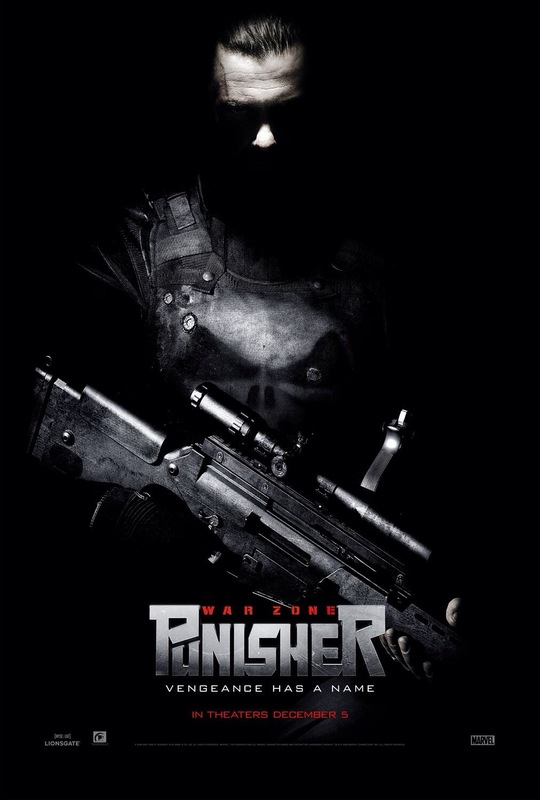 War Zone however was a complete bust in the box office and while I understand why certain franchises like Batman or Spider-Man make more money and all also they’re huge Hollywood films, but I don’t understand why the Punisher series weren’t more profitable. 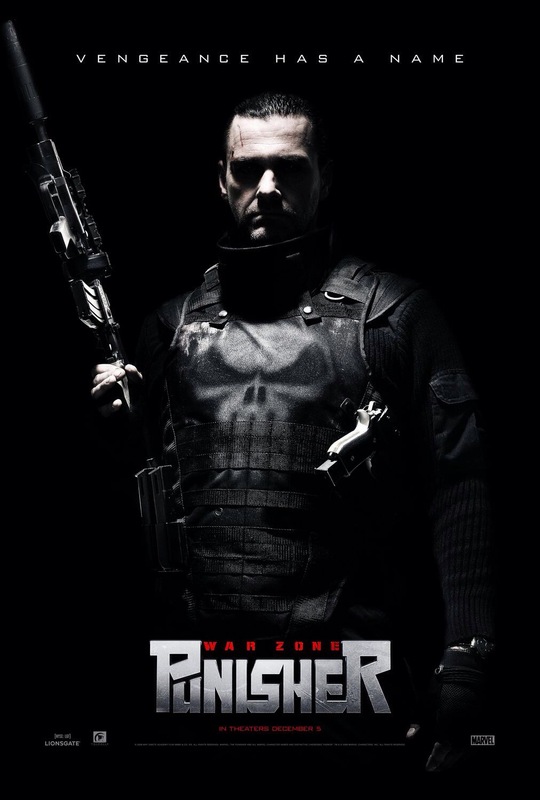 After the murder of his family, Frank Castle (Stevenson) becomes a vigilante and begins killing off various mob families. But he accidentally kills an undercover agent and feeling remorse he considers stopping his vigilante ways. 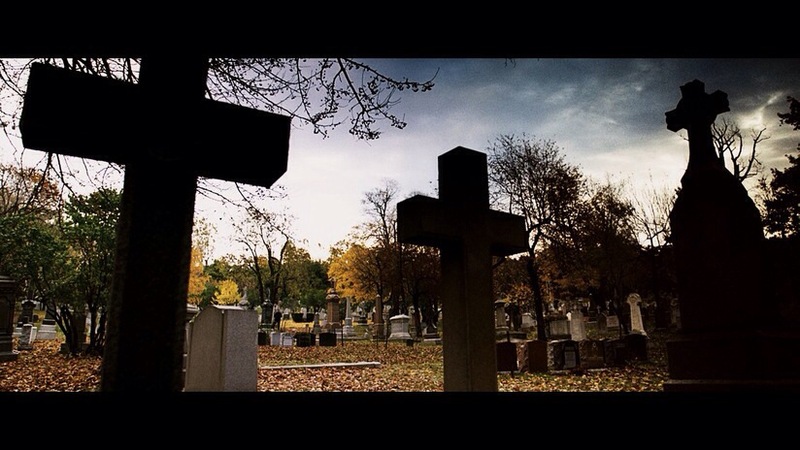 But when the ruthless mobster Jigsaw (West) targets the agents wife and daughter, Castle sets out to keep them safe. The screenplay by Nick Santora, Art Marcum & Matt Holloway is a lot of fun and while it isn’t exactly the Dark Knight in terms of writing its simply a fun mindless action film. While characters might lack depth they are entertaining in particular Jigsaw who is very much written as a comic book villain. Like the 89 version we don’t get a lot of the origin on Frank, but the little we get works a bit better than the 89 version, but I would have liked a little more detail if only to fully grasp Frank’s pain, but seeing as his wife and children were murdered I suppose it plays out fine as it is. But I do feel a little more could have been done, but regardless of the fact the script is a fun action packed ride and it really isn’t meant to be anything more than that. Director Lexi Alexander delivers a fun and well paced action packed film. Most of the big action sequences are in the opening and closing act, but there’s more than enough happening to keep the middle of the film going strong. As mentioned the action is insanely over the top in how graphic they were, but they’re quite effective only brought down by usage of CGI. The visual look was quite interesting and does feel like something out of a comic book. 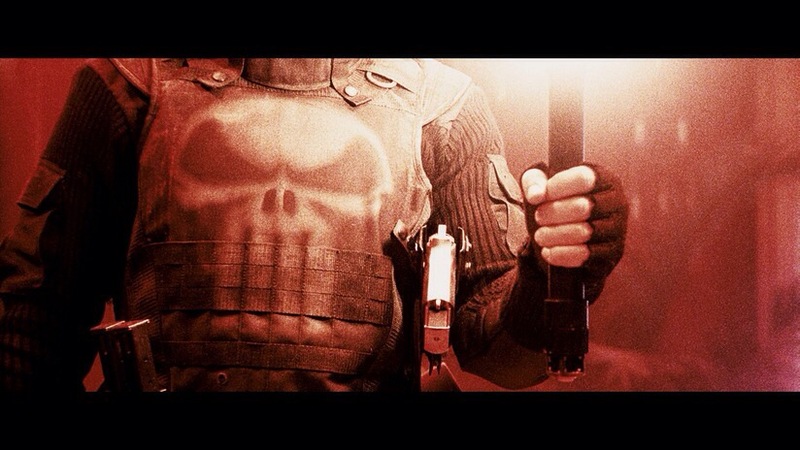 The thing about the Punisher series is you can make it a straight forward revenge/action film like the 89 version and any camp value I don’t think was intentional. The 04 version while played straight also had some campy moments that hurt the flow a little bit in an otherwise terrific film. With War Zone, Lexi Alexander does a very good at making War Zone a straight up action film mixed in with a little bit of camp and since the film never tries to be a serious thriller all of the aspects work well. 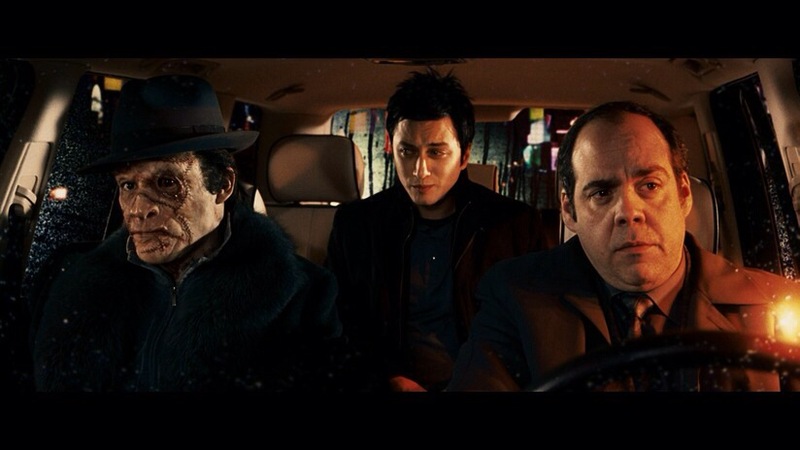 The cast for War Zone is excellent and Dominic West as Jigsaw and Doug Hutchison as his brother Looney Bin Jim are both a lot of fun to watch and it seems clear they were enjoying themselves in their roles. 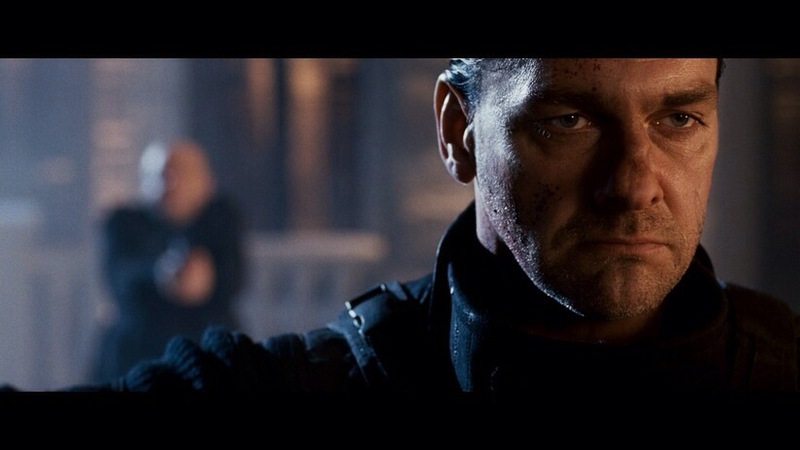 As mentioned Ray Stevenson is great as Frank Castle and while the Punisher series may not have as successful as other comic book films each one though hit a home run in the casting of Frank Castle. 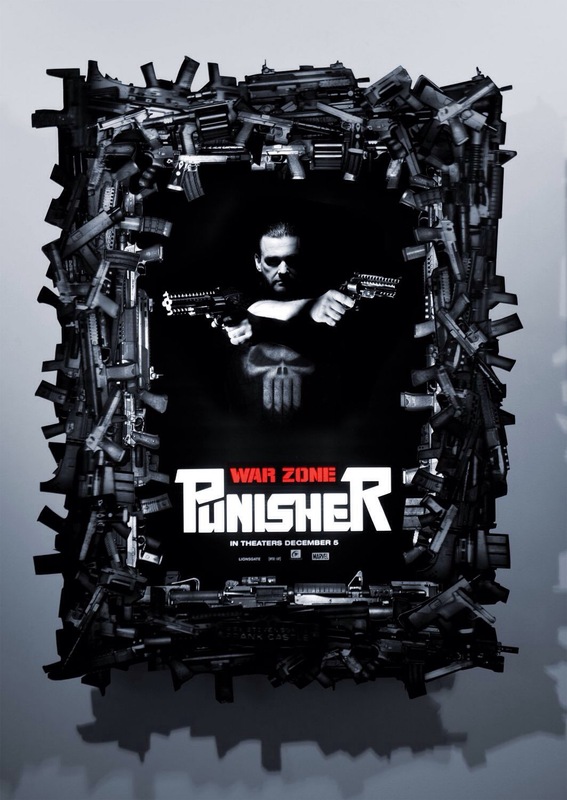 Unfortunately Punisher: War Zone was a complete box office failure and like I said even though the 04 version was a success it didn’t make nearly as much as other comic book films. For some reason despite the popularity of the comics, the film series just can’t seem to find an audience. 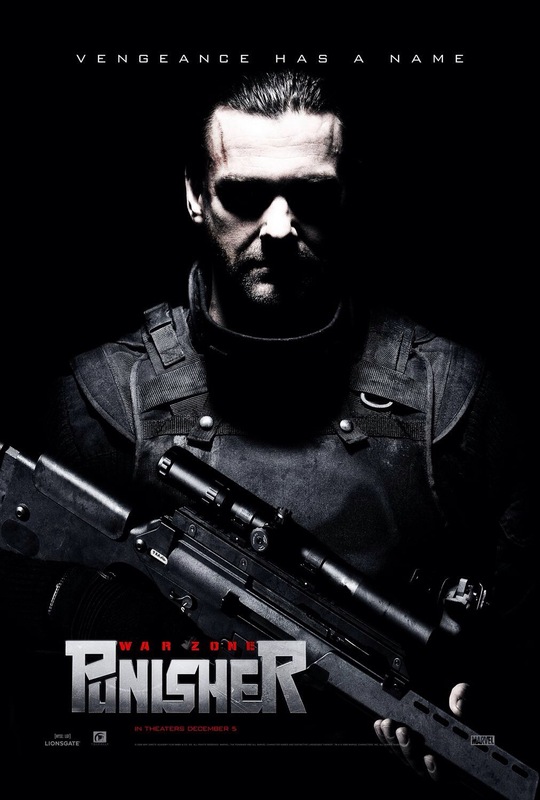 Punisher: War Zone isn’t an action classic in the likes of Die Hard, but its still an excellent violent action film that again feels like something the Cannon Group would have made.